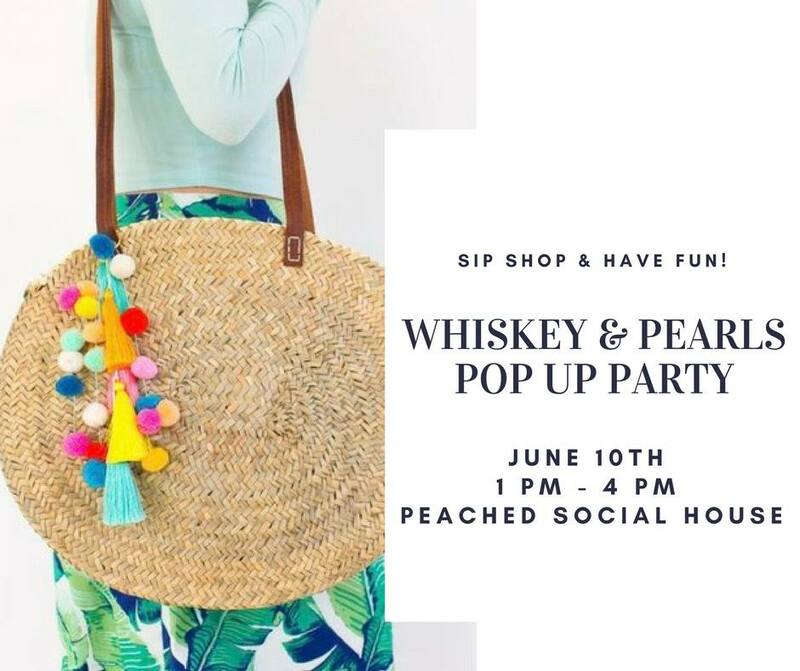 Description: Join Good Party ATX at the Whiskey & Pearls Pop Up Party! We'll be onsite with hosting a letter-writing station to empower the girls of GEN. Shop from local makers, sip on champagne, and network with good folks. Info.